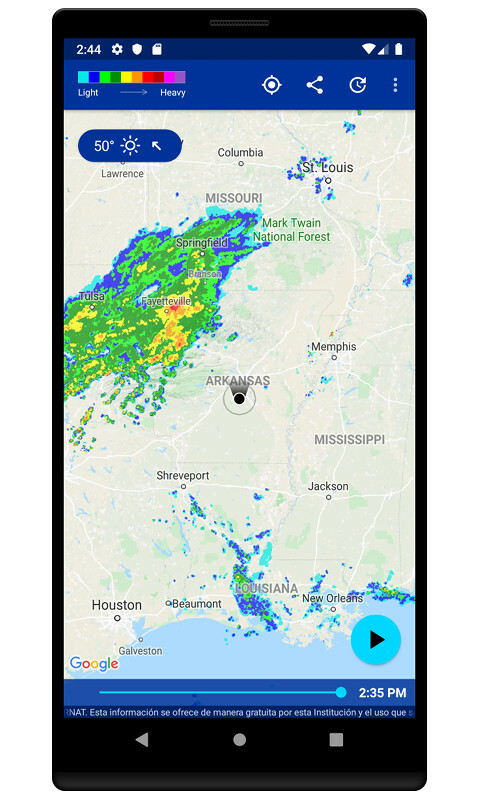 This weather app alerts you when rain is approaching. 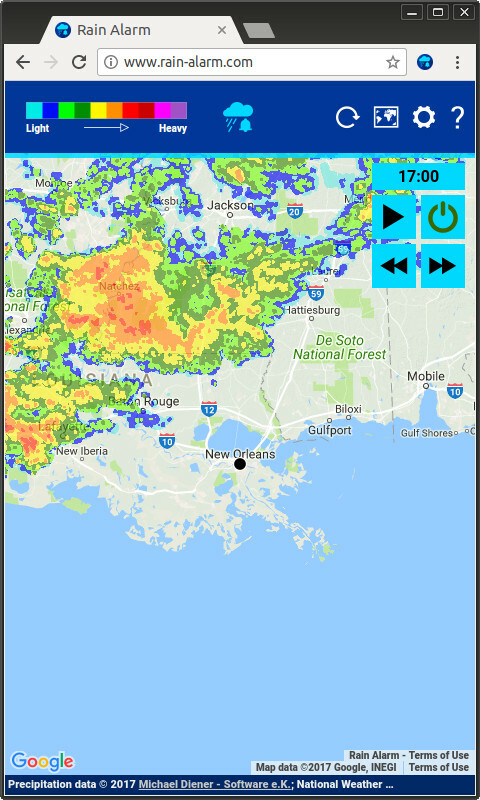 The alerts are a reliable short-term forecast based on near real-time data. 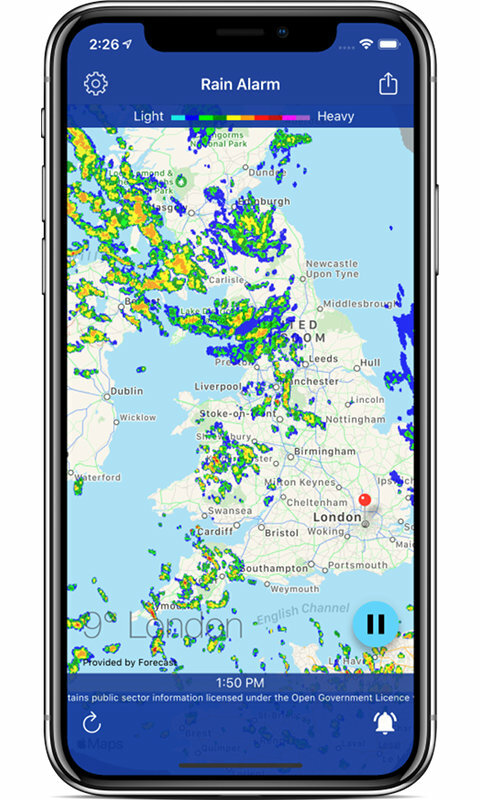 This app is more precise and reliable than a traditional forecast. It is very useful for all outdoor activities – including cycling, motorcycling, hiking, gardening, BBQs, picnics, dog walking and DIY.